"Although most segments of construction continue to post year-over-year spending gains, investment in vitally needed infrastructure has stalled or shrunk in the past four months," said Ken Simonson, the association's chief economist. 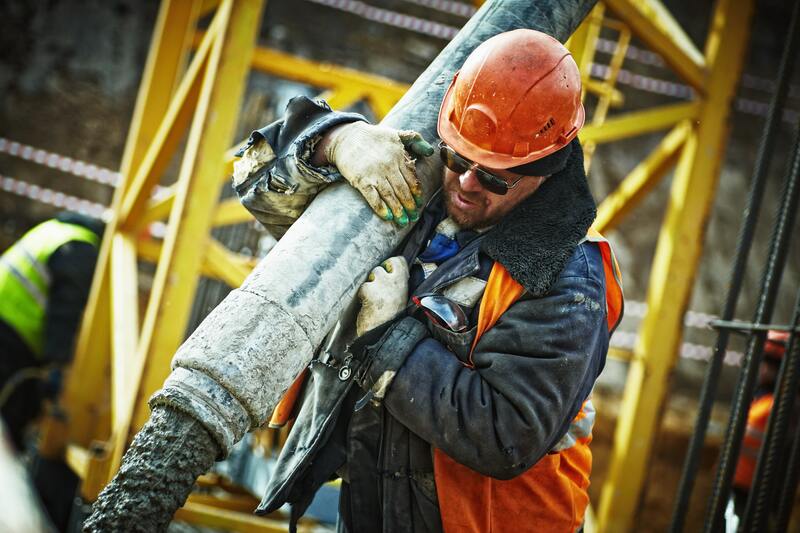 "If infrastructure contractors start losing employees to more-active construction segments, it may be hard to get infrastructure projects done on time once funding resumes." Association officials said that now is the ideal time to invest in repairing, modernizing and expanding infrastructure. Stephen E. Sandherr, the association's chief executive officer, called on federal officials to act quickly to enact legislation that would increase funding and speed the approval process to improve highways and other modes of transportation, enhance water safety and supply, and strengthen critical levees and dams. "Infrastructure is vital to all Americans and is a subject both parties should be able to agree on funding and improving," Sandherr said. "The incoming Congress has an opportunity to create a bipartisan infrastructure bill that will benefit all regions and all parts of the economy."